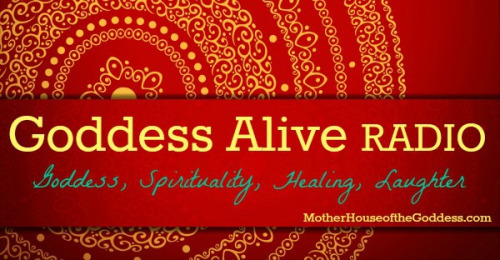 Happy ONE YEAR ANNIVERSARY to Goddess Alive Radio! We began this radio show on Winter Solstice 2013 and after a year of more than 50 interviews and Goddess Moon Meditations with amazing guests, we are more excited than ever about 2015! 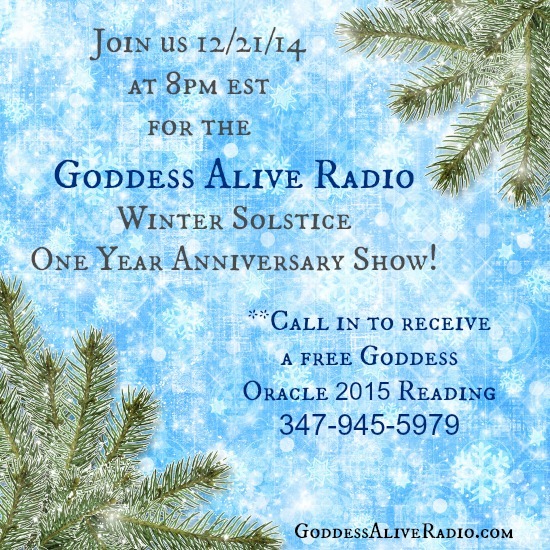 Join us on the Winter Solstice for a VERY special anniversary show with Kimberly, a call in from Mary Lomando, a bit of a year in review, AND an opportunity for you to call in and have Kimberly pick a Goddess for 2015 for you! Lots of fun, lots of laughter, lots of Goddess! It all starts at 8pm eastern on Sunday, December 21, 2014 – come and warm yourselves at the MotherHouse hearth. Ring the Goddess Alive number 347-945-5979 at the start of the show and we will take callers from the queue beginning around 8:30pm for the rest of the show (approximately 60-90 minutes). 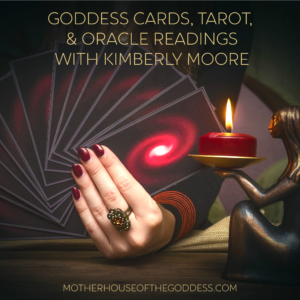 Kimberly F. Moore is the Creator of the MotherHouse of the Goddess. She has been a reader and Priestess of the Goddess for almost 20 years. 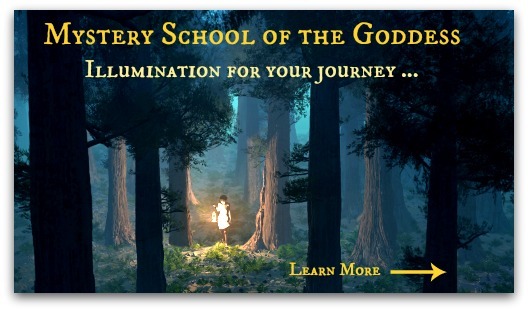 Goddess Mythology and Spirituality, Metaphysics, Western Esotericism, and Ritual have been the focus of her studies and teaching. Read her complete bio here. 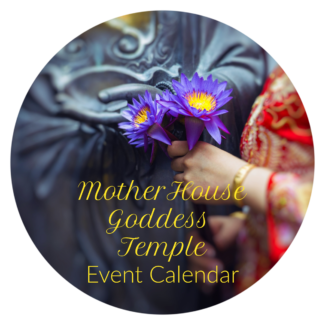 Goddess Alive Radio is the weekly MotherHouse of the Goddess Blogtalk Radio show hosted by MotherHouse of the Goddess Creator Kimberly F. Moore. 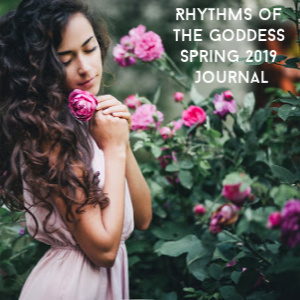 We focus on topics about Women’s Empowerment and Goddess Mythology with guests who are Priestesses, Authors, Healers, and Shamans. 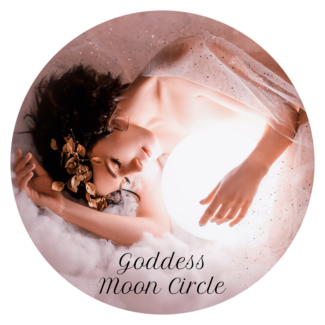 Every month, we host Goddess Moon Meditations to connect with Goddess energy just prior to the Full Moon and the New Moon. 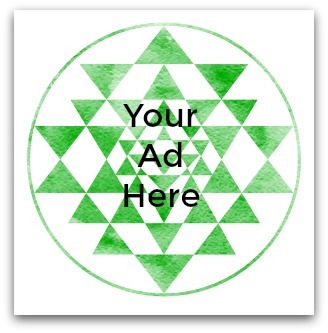 See our Goddess Alive Radio page for our upcoming schedule and archived programs.